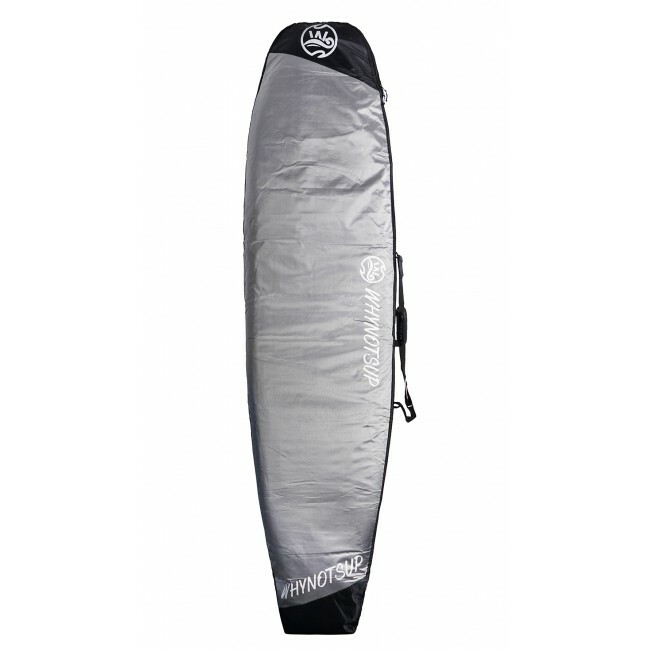 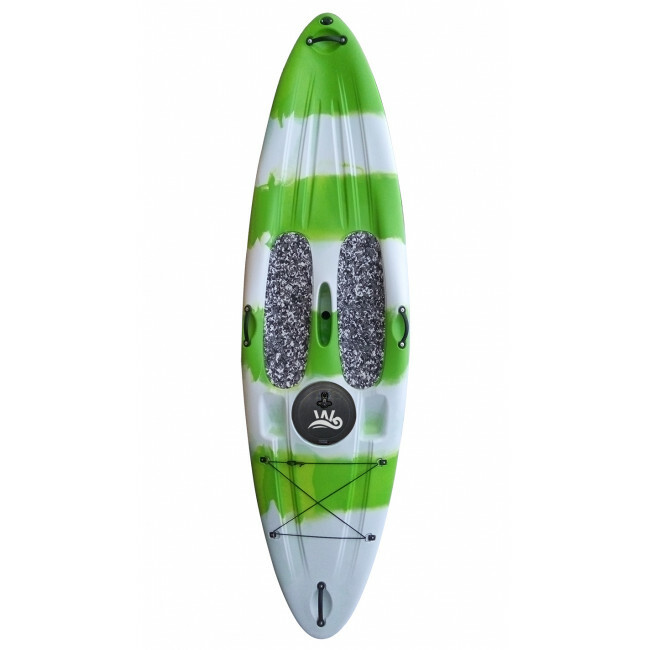 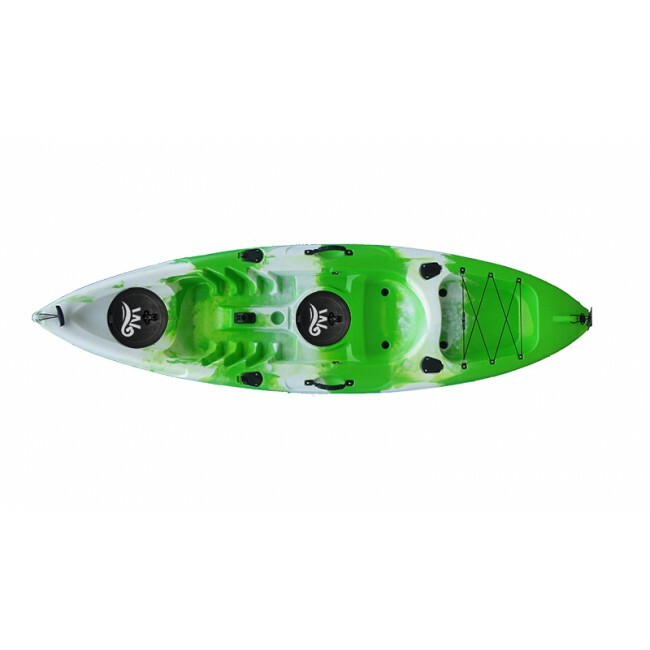 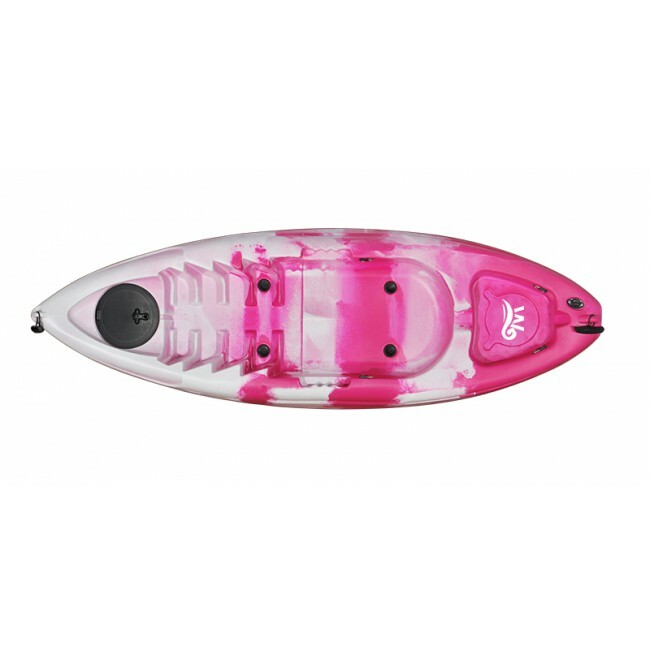 The Riptide Kayak Angler Single Fishing Kayakr with deluxe fishing gears unique hatches and ruddering system. 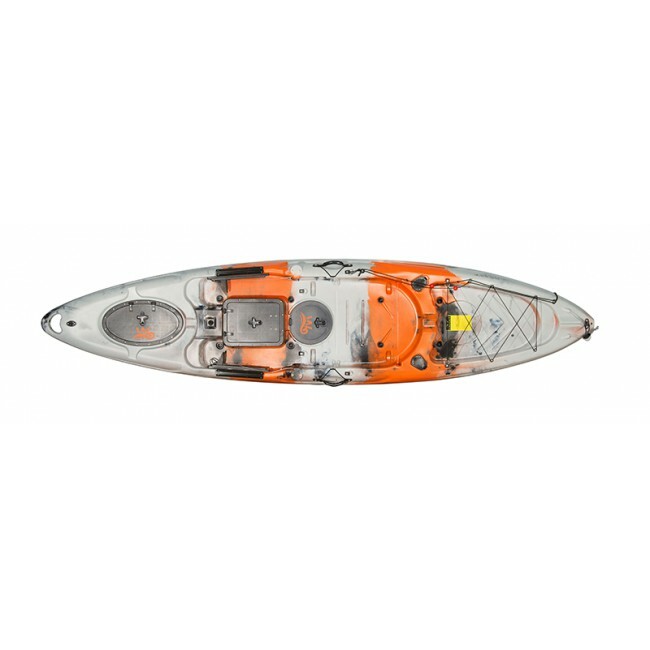 This kayak angler is specially design for fishing. 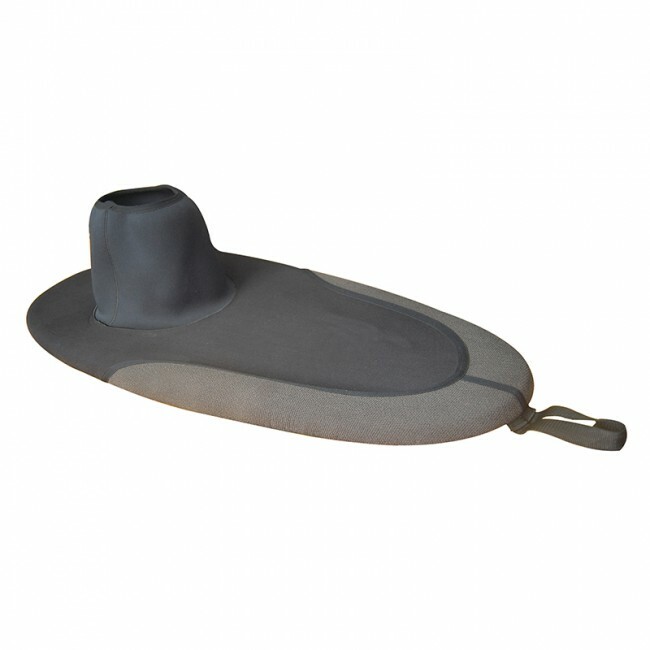 It is specially designed for fishing fan. 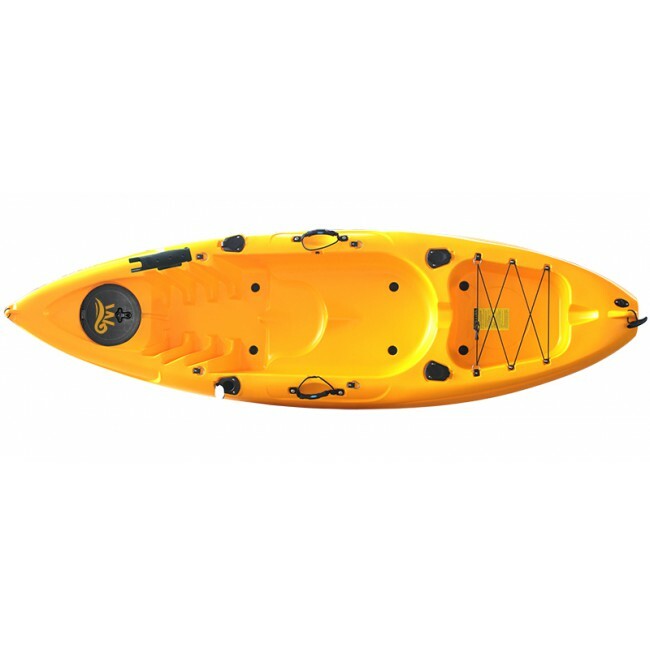 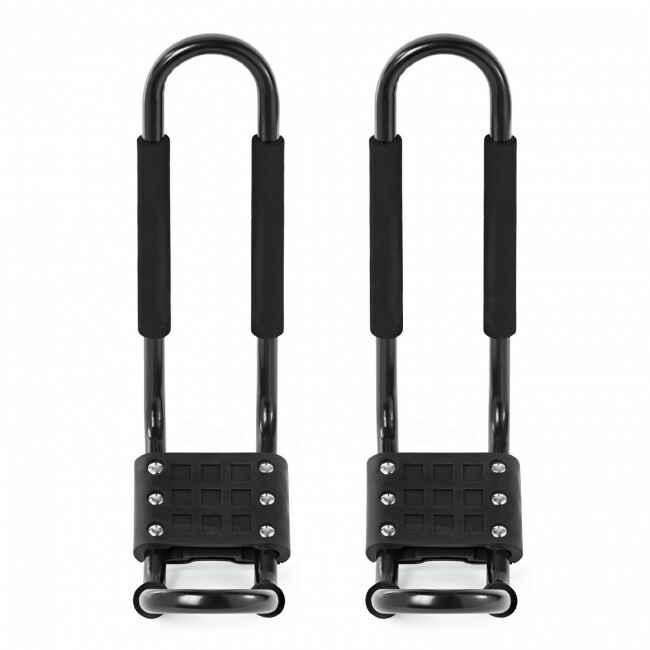 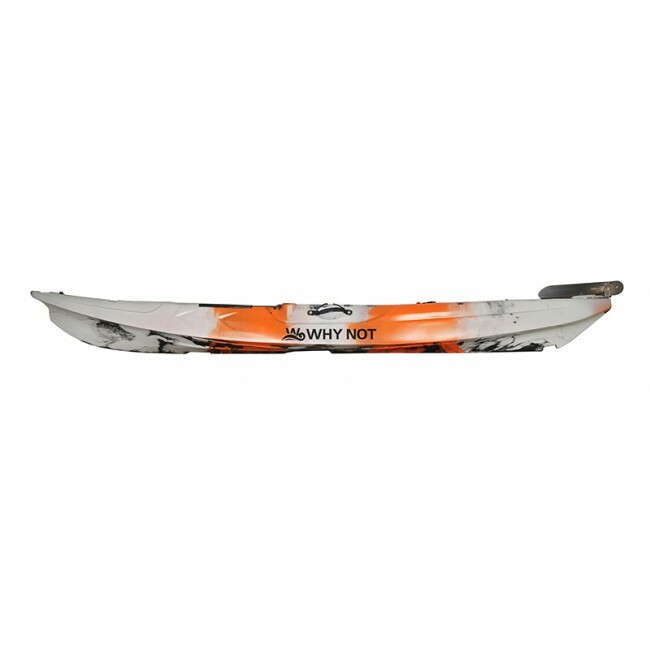 It has high capacity, you can carry all the fishing kayak equipment.